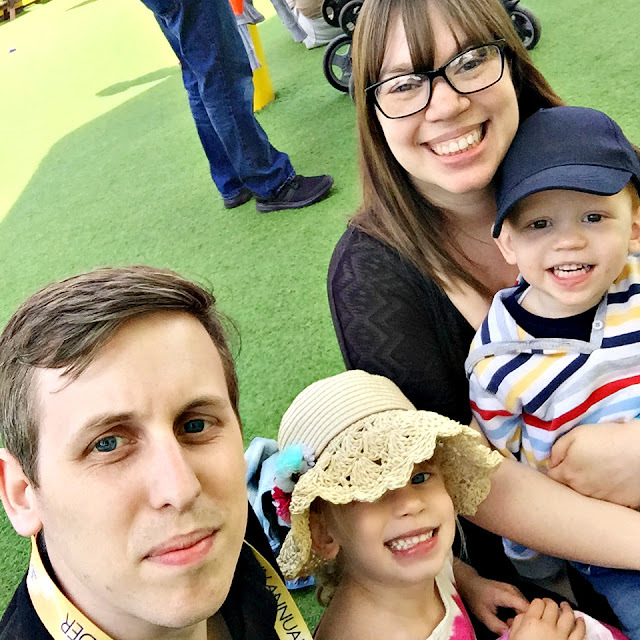 Our amazing Merlin Annual Passes will expire on Wednesday so we wanted to make the most of our last few days by spending one at Alton Towers. Having always been put off before by the long drive there we usually make the most of the fantastic attractions closer to home but after having tried Alton Towers last weekend, I have to admit, I wish we'd gone before! It was an early start - we planned to leave the house at 6am but didn't wake up until 5:50 (why don't the kids wake up early when you actually want them to?!) so we left a tad later at 6:30 and took the fastest route recommended by Google Maps which took us via the M6 toll road arriving at precisely 9:02. Parking was simple with plenty of staff on hand to guide us to a space that was only a short walk to the monorail station. We didn't have very long to wait at all and were quickly seated and on our way to the park! Our passes ensured 'early ride time' from 9am, giving us an extra hour of time in the park before the usual opening time of 10am. Unfortunately for us, we'd made the choice to purchase 'All Day Dining' passes which meant that we did spend a good chunk of that golden hour queuing for our passes and wrist bands. 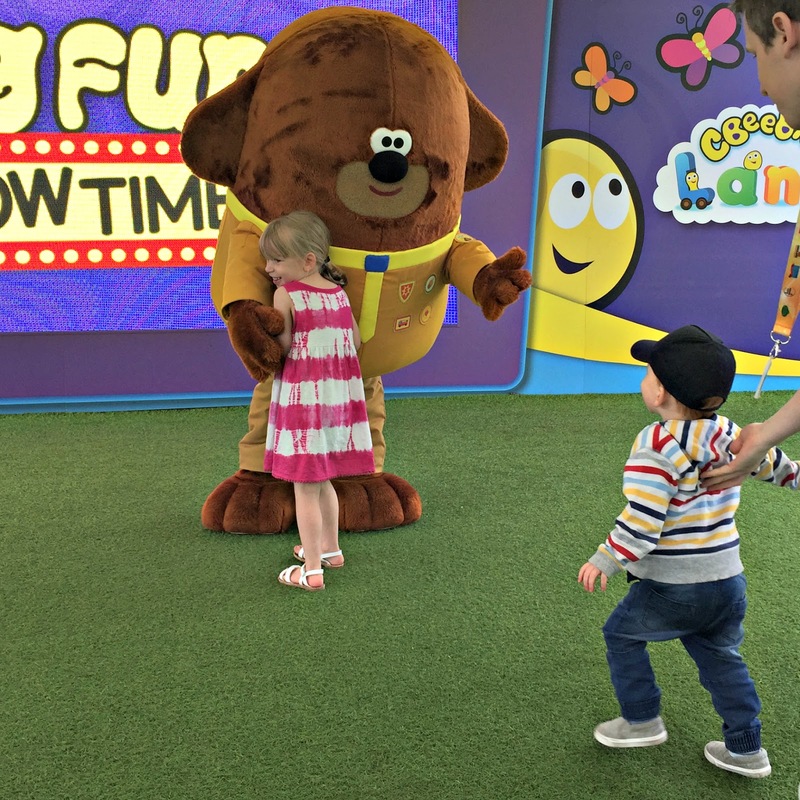 Still, we headed straight to CBeebies Land and the ride times were significantly shorter than we expected earlier in the day. First up was Postman Pat's Parcel Post - a simple ride which the kids loved, pretending to drive around Greendale helping Pat with his deliveries. We then headed to the Num Tums 'Number-go-round' and Charlie and Lola's 'Moonsquirters and Green drops'. There was no wait at all for these attractions and the Num Tum's ride had a seat in the middle for parents to sit on whilst their kids enjoyed the cars. 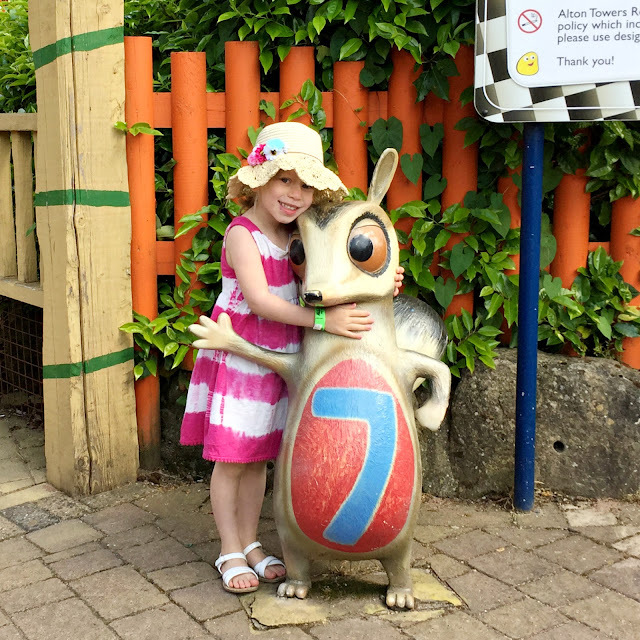 We explored some more of CBeebies Land and Lily was desperate to try out the Octonauts Rollercoaster Adventure - she's turning into quite a thrill seeker! It wasn't suitable for Ollie though, so Matt went on the Rollercoaster with Lily whilst Ollie and I queued and went on the Get Set Go Tree Top Adventure - check out his happy face, he thought it was amazing and well worth queuing for. Matt and Lily's queue moved faster than the one Ollie and I were in and so they had time after the rollercoaster to check out the Big Fun Show Time area, play some bowling and roll down the little green hills. We were tempted to try out the Furchester Live Show but there was a 30 minute wait and Lily was complaining of a rumbling tummy so we decided to venture out of CBeebies and explore more of the park in search of lunch. 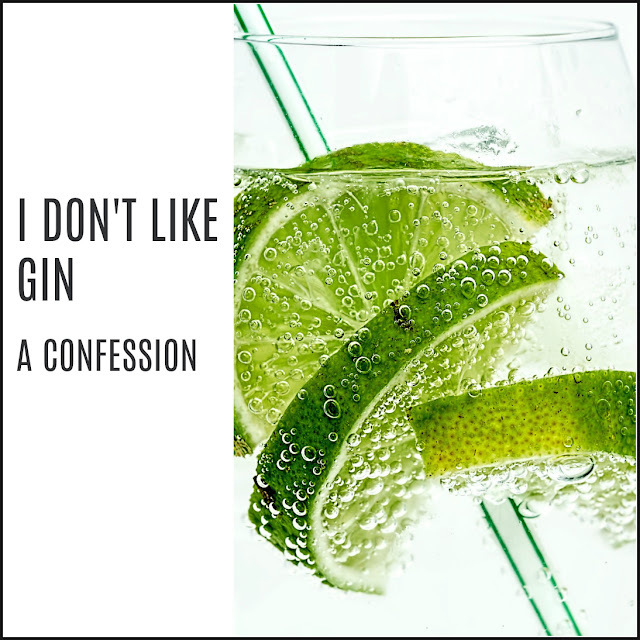 This is where buying the All Day Dining really came into it's own. 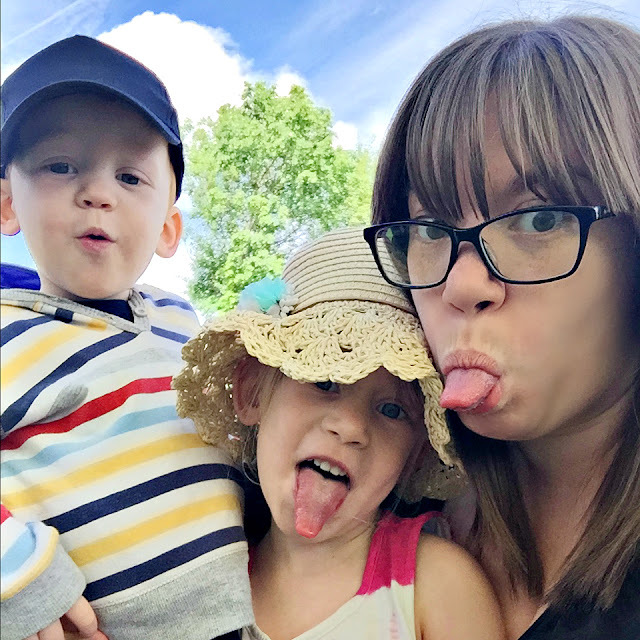 We'd usually consider bringing a picnic with us to save money but as it was going to be a long day and our last big Merlin Pass adventure for a while we wanted to treat ourselves. Including our Merlin Pass discount we paid just over £70 which meant we could dine, drink and snack all day at no extra cost (unless we wanted extras or supplements). 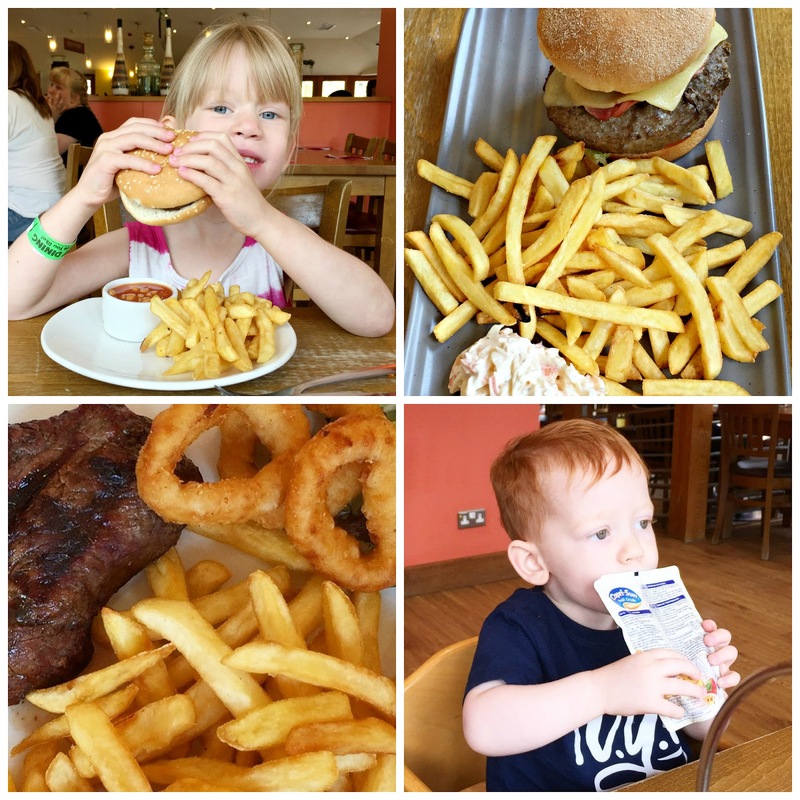 So for lunch we went to the Woodcutter's Grill. At 11:35 is was quiet and we were seated quickly, ordered our food at the bar and were soon digging into some yummy steak and burgers. Without the dining card this meal alone would have cost over £40 and we enjoyed the food so much that we even headed back there later before leaving to go home. The restaurant was just opposite the re-opened 'Hex' ride and I really wanted to try it out. After telling Lily it was a spooky ride she really wanted to try it out with me. 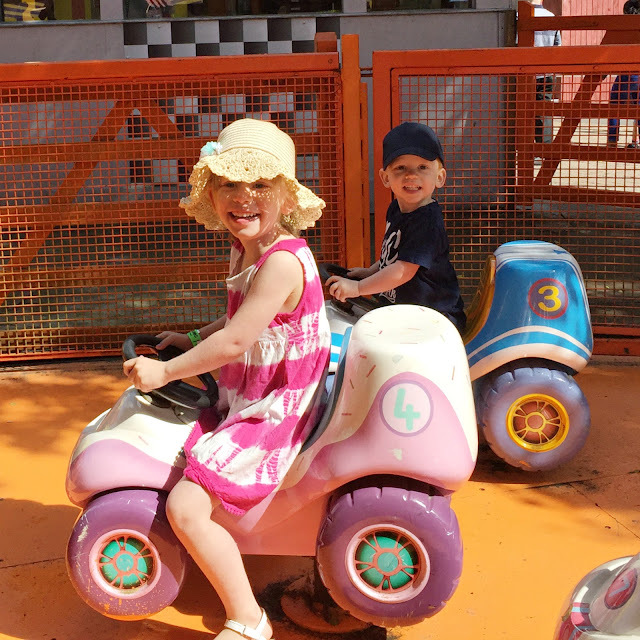 I was a bit unsure, the ride sign warned that it might not be great for smaller children but she was keen and so on we went, leaving Ollie and Daddy outside in the sunshine. Hex started out relatively tame but Lily did get scared towards the end but didn't cry or scream which surprised me because I nearly screamed! Matt and I hadn't been to Alton Towers for many years and so wanted to explore a bit. 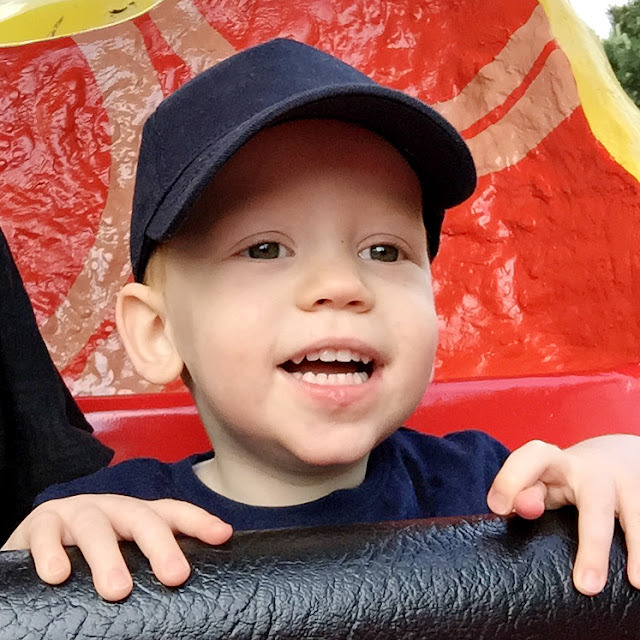 In hindsight, we shouldn't have bothered trekking all the way to Katanga Canyon as there weren't any rides suitable for Ollie and it took much longer than expected. 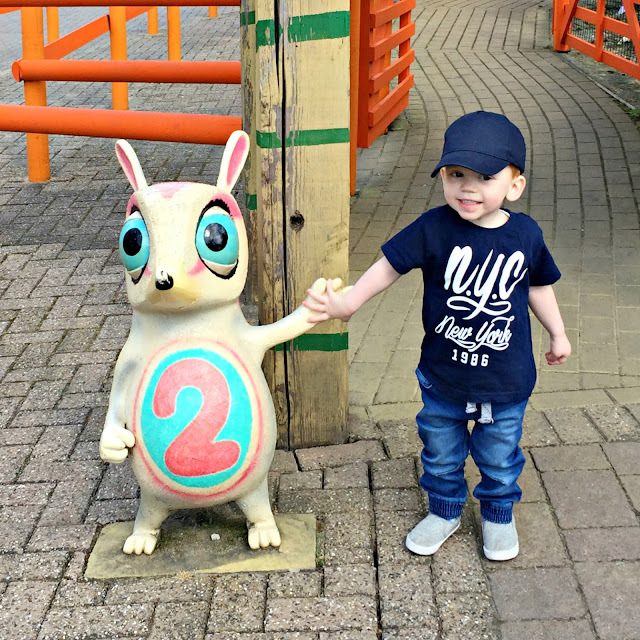 If I was to go back soon I'd just concentrate on spending all our time in CBeebies Land where everything was geared towards the little ones. 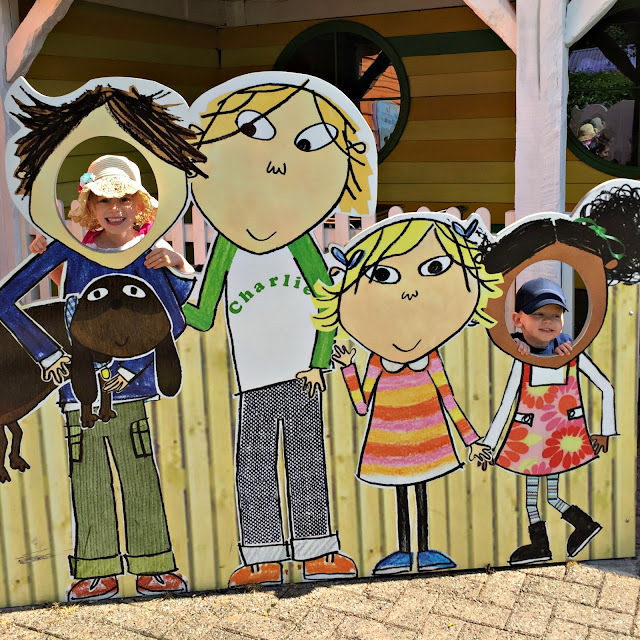 After a delicious stop in Mutiny Bay for some chocolate and banana pancakes with ice cream (disappeared too fast for photos) we went back to CBeebies Land to explore some more whilst Matt bought a Fast Track ticket for The Smiler Rollercoaster. We explored Nina and Neurons, a bit of the Something Special Sensory Garden and the shop before Matt rejoined us and we went to see Mr Bloom's Allotment. 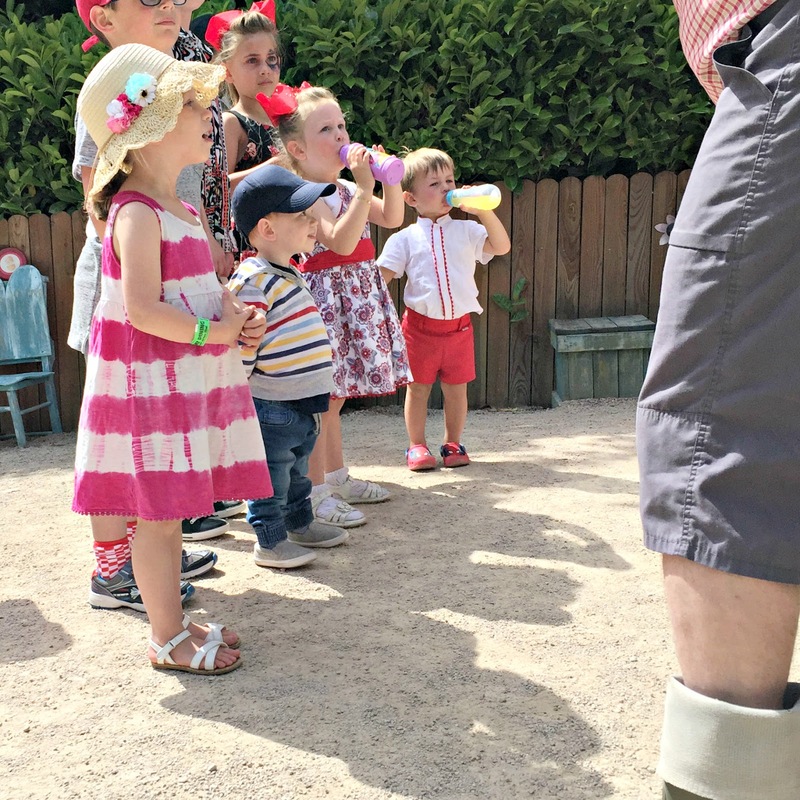 This interactive show was one of my favourite parts of the day. The actors were brilliant - fun, friendly and great with the kids. I even got a bit emotional watching Lily help sing the Veggies to sleep! 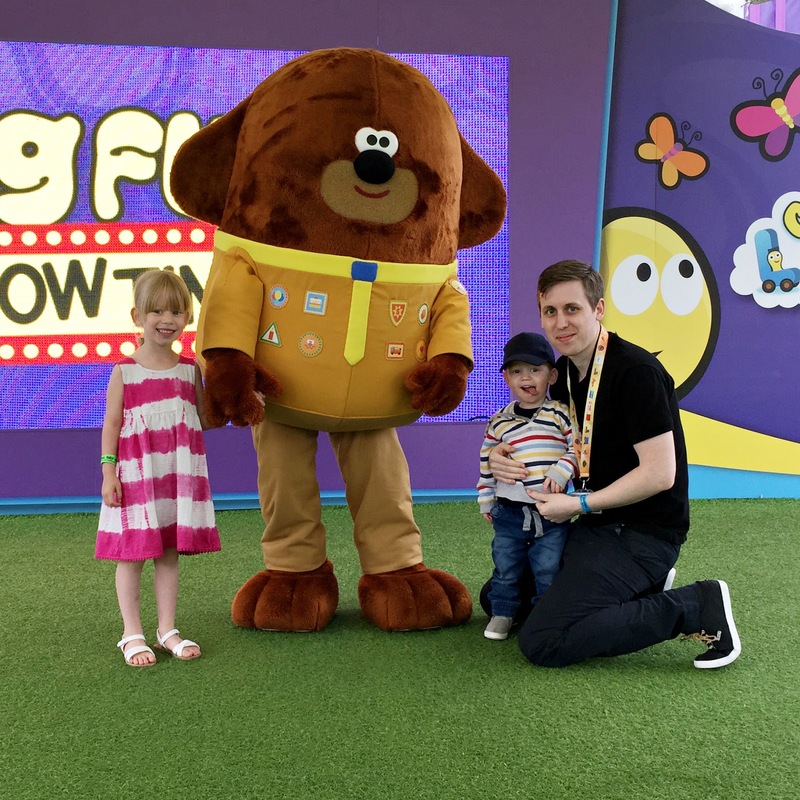 One of the staff at the Allotment recommended the Hey Duggee show which was starting soon and so we had a break and some refreshments back in the Big Fun Show Time area and watched the fabulous Hey Duggee show. 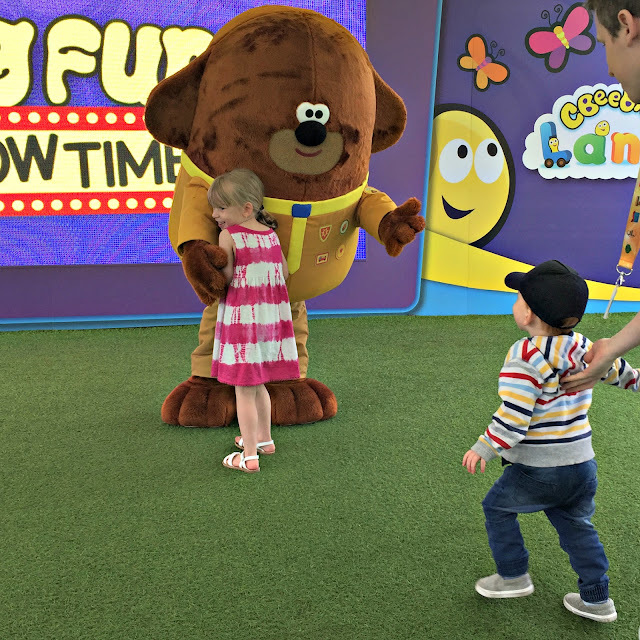 We shouldn't have spent so long wandering around the rest of the park because I wish we'd stayed been able to see more shows and enjoy more of the rides in CBeebies Land. 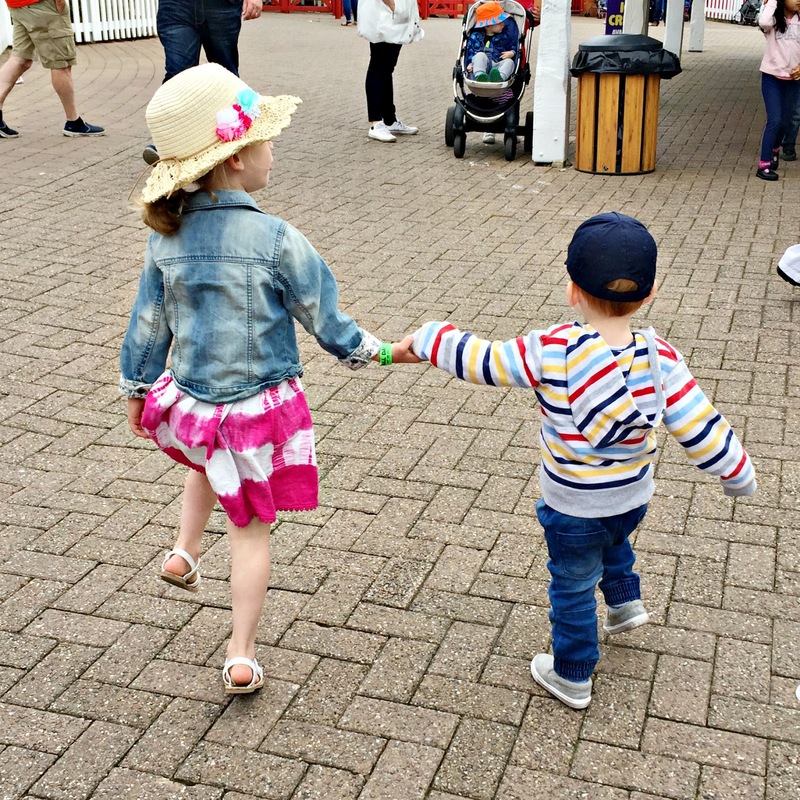 It was magical for Lily and Ollie to meet the characters, take part in the shows and enjoy the rides, I'm not exaggerating when I say I didn't want to leave! If we'd had the money I would have stayed another night just so we could do it all over again! Knowing that we wouldn't be home until 9pm we definitely needed to eat before we left. The dining passes are valid until 5pm and so you need to have ordered your food by this point. Originally we wanted to have Pizza and Pasta but decided that it was too far to walk and so headed back to the Woodcutter's Grill which had impressed us so much earlier in the day. We took the Sky Ride there as by then all our legs were feeling the strain! Would certainly recommend it as a pleasant way to view the park and get from A to B. When it came to leaving we visited the souvenir shops and ended up buying a Flop and Sula soft toy for the kids. This was a very expensive option and even with our discount came to nearly £20 which made me wince a bit. We've found other Merlin attraction souvenirs to be reasonably priced but everything did seem a little more pricey at Alton Towers. The kids were happy though (obviously). It was a long walk back to the car. We could have got the monorail but the queue was understandably very long as everyone left the park at the same time. However, once we were back to the car we found exiting the park simple and quick which was nice. 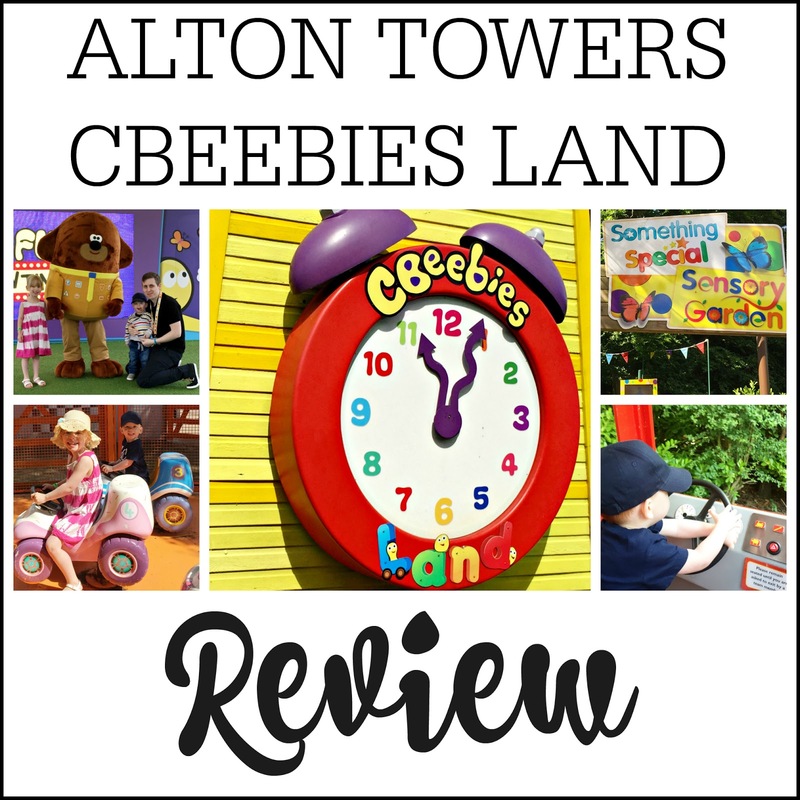 We had such a wonderful time at Alton Towers and CBeebies Land - like I said at the start of my review, I wish we'd headed there earlier in the year of our Merlin Passes because I'm sad to think we won't be going back for some time. 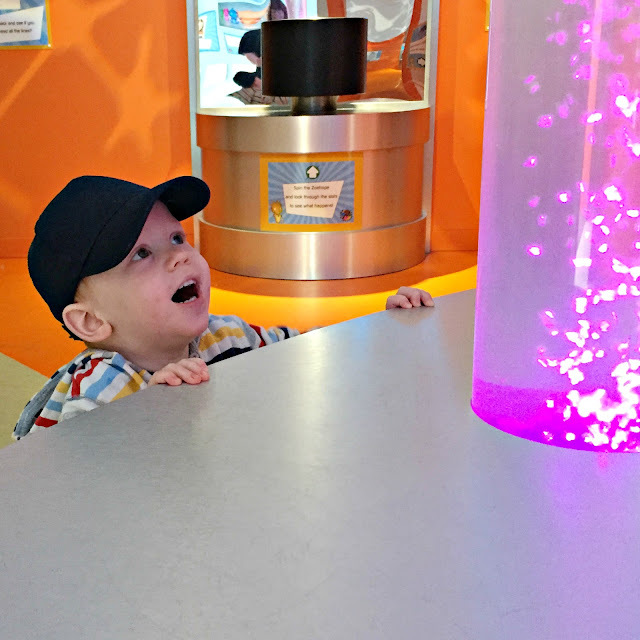 If you can then I would recommend staying the night and having two days in the park - just to give you more time to explore and see more of the CBeebies shows and characters but even if you go for the day, the magic is certainly worth the drive!